SOLD! May 4, 2018 for $840,000. 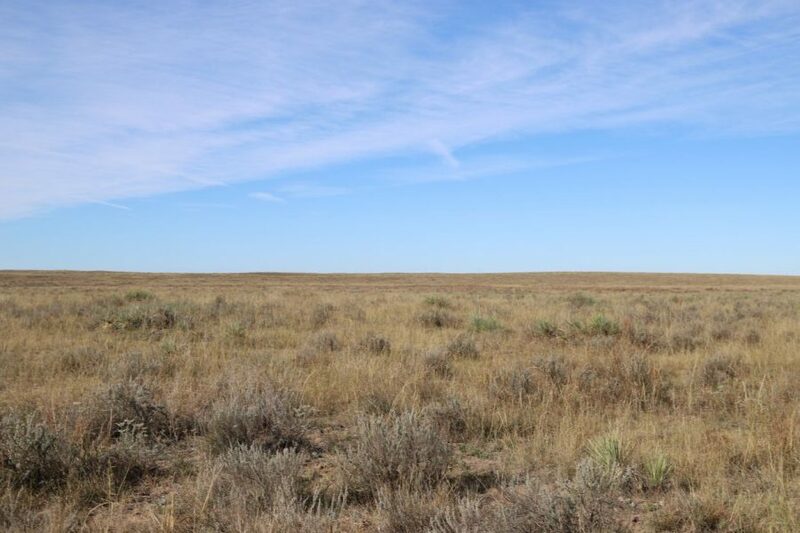 200.1 ac pivot irr, 57.6 ac fld irr, 211.3 ac sub irr pasture, rds, & improvement site, for a total of 469.0 ac; East Logan Cty, CO; 6 mi NE of Crook, CO; Possession negotiable; 4 irr wells, 6 & 7 tower pivots; Irr wells augmented by APOD rights & Harmony Ditch Well Users Assoc; Owned mineral rights to Buyer. 4,423.9 ac total, 1,002.9 ac dryland, 3,079.9 ac pasture, 318.5 ac CRP, 11.6 ac improvement site w/2,500 sq ft home, barn, grain storage, & shop. 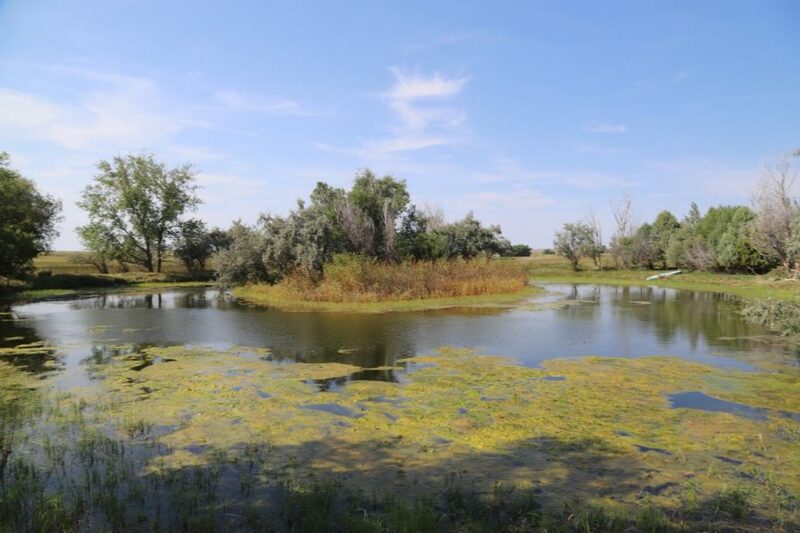 Within 12 mi of Akron, CO, possession of pasture, wheat stubble, corn stalks, & improvements upon closing. Possession of wheat after 2018 harvest. 2018 CRP payments to buyer. Owned mineral rights to be conveyed to buyer(s).